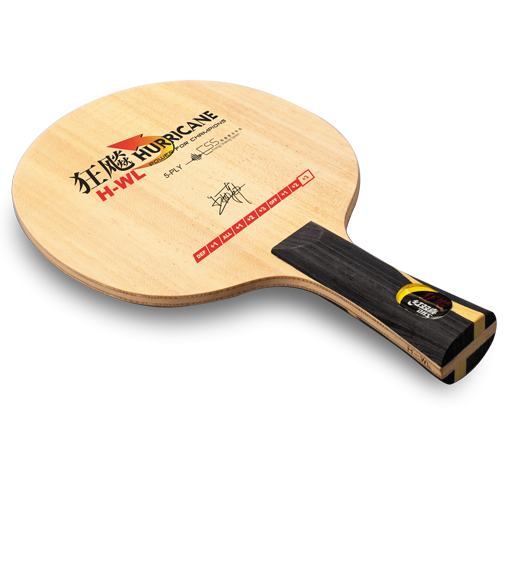 Official Hurricane Wang Liqin’s Signature 5 ply blade is powerful and very fast blade. This is fastest blade in the Hurricane Series. 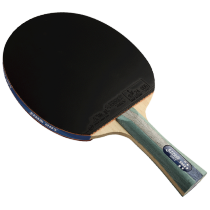 Ideal choice for those players who prefer to attack with heavy top-spins from a medium to long distance. 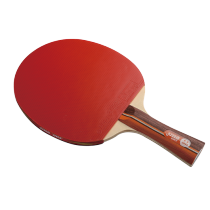 Developed in cooperation with many times world champion Wang Liqin.